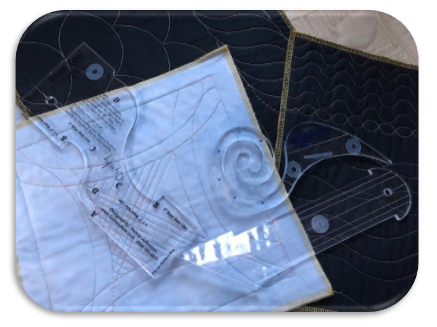 Rulers or templates allow us to be faster and more precise in free motion quilting. In this class you will learn how to use rulers to effectively compliment your quilt blocks. These are fun to use tools. Three hours of learning and guided practice will get you ready to complete your own quilting projects.